It is a requirement of your Agreement, that the goods are protected against Theft and Accidental Damage. We can arrange Theft & Accidental Damage Cover for £0.71 per week. It is a requirement that products purchased on a credit agreement are insured. We can offer Theft and Accidental Damage Cover for £0.71 per week. 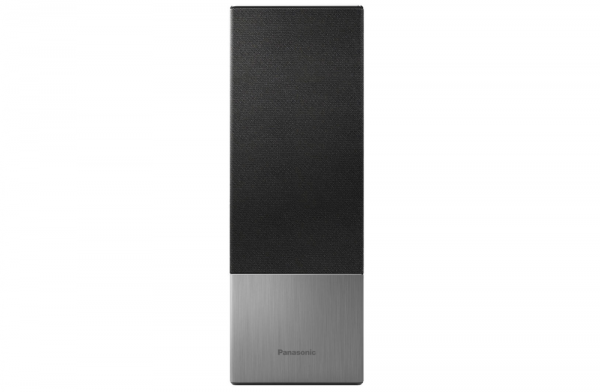 Combining pristine Panasonic audio with the voice control convenience of Google Assistant, the GA10 is one smart speaker. Play your top tunes with high quality sound and get hands-free help from Google, all from a beautifully sleek body design. With Google Assistant built-in you can ask it questions and tell it to do things. All with just your voice. Stream music wirelessly to the GA10 to give your mobile collection the awesome audio treatment. Built-in Bluetooth lets you pair your smart phone or tablet and get playing in an instant. With elegant, minimalist design, the GA10 blends in seamlessly with your interior decor. Constructed from premium materials, its luxurious looks are as good as its sounds.